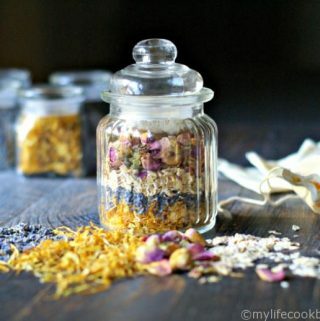 Health Archives - My Life Cookbook - low carb healthy everyday recipes. 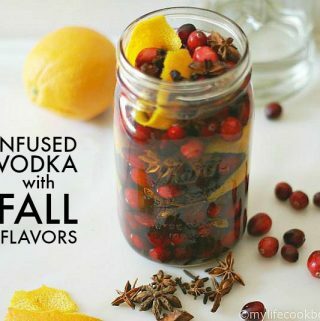 Fall Flavored Infused Vodka – a festive low carb drink! 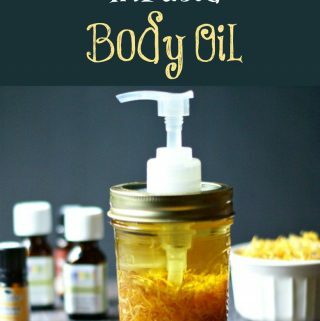 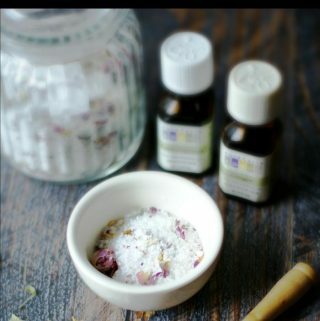 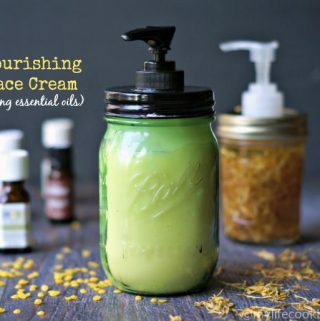 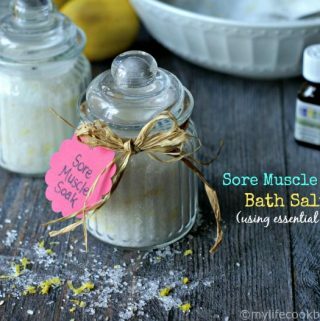 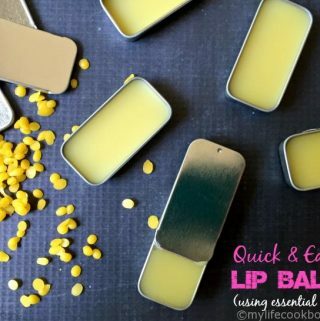 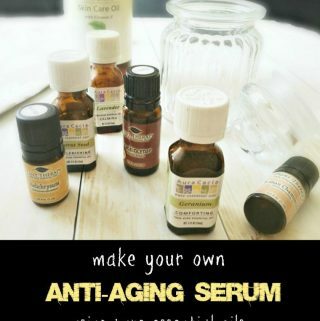 Quick & Easy Lip Balm Using Essential Oils – A great DIY gift! 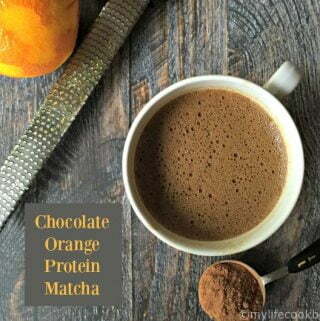 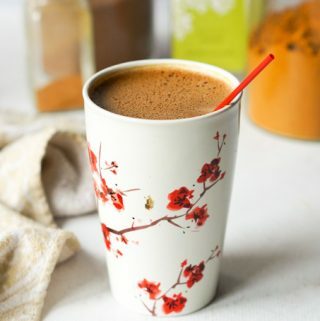 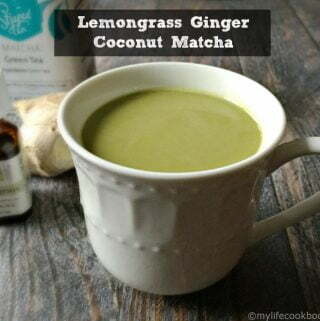 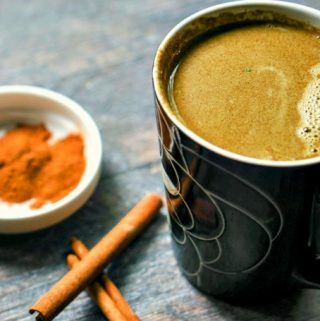 Mocha Maca Matcha – a healthy breakfast drink and pick me up!